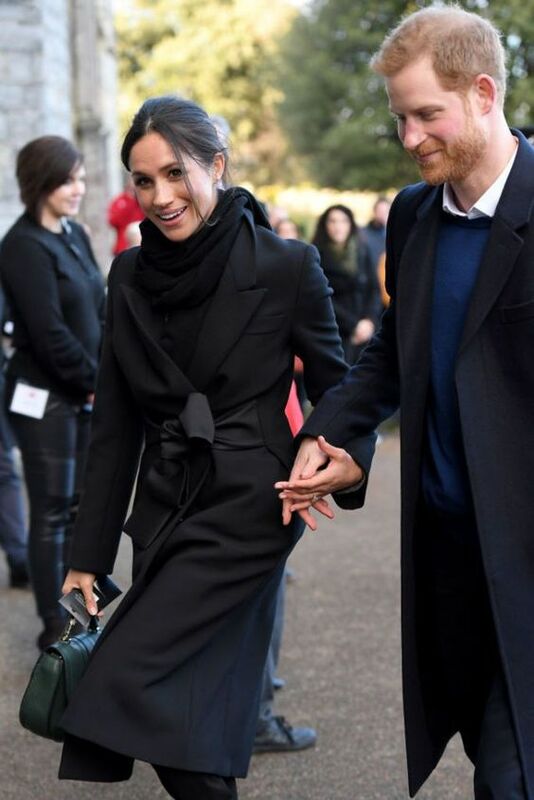 Prince Harry and Meghan Markle have faced a hoax anthrax scare. 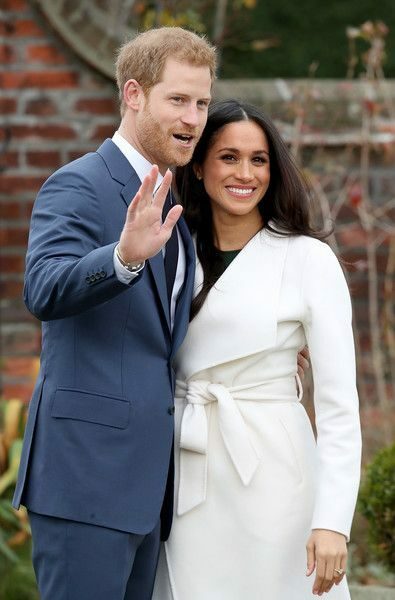 A suspicious letter addressed to Meghan Markle and Prince Harry that contained white powder was sent to St. James’s Palace in London. Luckily, experts examined the powder and it was found to be harmless. A spokesperson for the Metropolitan Police revealed that they didn’t arrest anyone. “Police are investigating after a package containing a substance was delivered to St. James’s Palace on Monday, February 12. According to Evening Standard, the package is understood to have contained a racist message too. 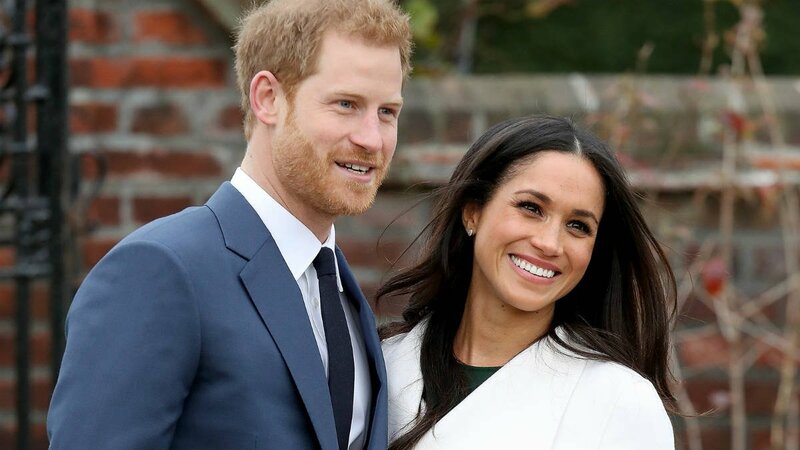 And you already know that Meghan Markle, Prince Harry’s fiancée, is from a mixed-race background. The palace received the letter shortly before a package containing white powder also prompted a scare at the Palace of Westminster. After this event. Scotland Yard will have to be on alert for Harry and Meghan’s wedding. Prior this threat, in September 2017, a woman was arrested as she broke into Prince George’s school. Later, in October, a terror suspect reportedly encouraged ISIS extremists to attack the child at school, via a chilling web message. 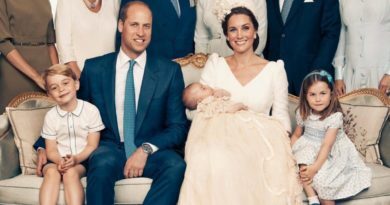 And for a while, since the couple announced their engagement, it seems that they have overshadowed Prince William and Kate. Harry proposed to Meghan last year. 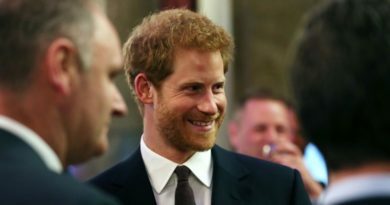 Kensington Palace officially announced their engagement on Nov. 27, 2017, revealing the prince proposed at their home. Their wedding will take place on May 19 at Saint George’s Chapel, on May 19. Archbishop of Canterbury Justin Welby and Dean of Windsor David Conner will officiate the wedding. Since their engagement, the couple has been on a royal tour of the U.K. in recent weeks. 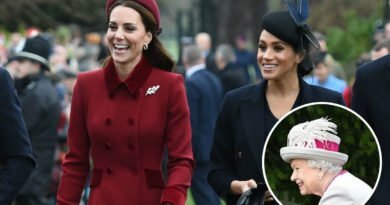 Harry and Meghan made their first formal gala debut where the former Suits actress gave her first public speech at London’s Endeavour Fund Awards as a soon-to-be royal. ← Outlander: We Are Getting A Season 4 This Fall, But What About A Season 5?